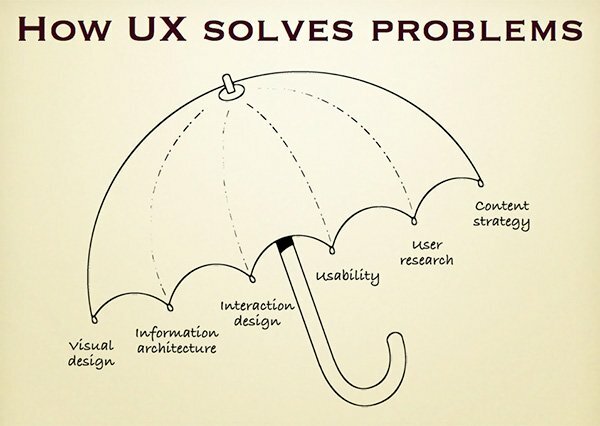 When we talk about user experience, we quite often end up discussing UX Design. 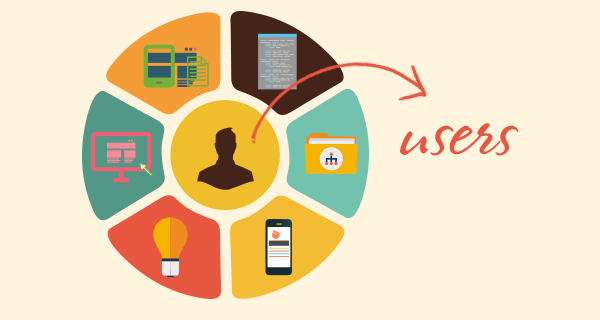 Some may even refer to UX and UX Design as a same thing, which they are not. Today I would like to draw your attention to the “pre-story” of amazing and usable design — user experience research. 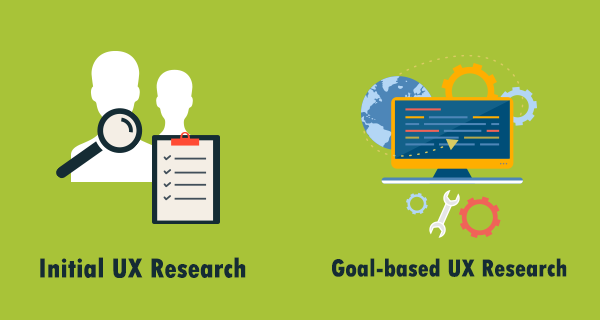 User experience research, which is basically the same as user research or design research or user studies or whatever other naming you may come across, is a bridge between users and business people. I do not mean to say that entrepreneurs don’t care about user needs and wants, because a successful business idea eventually solves this or that user problem. How well does it solve the problem? How satisfied users feel with the solution? User experience research brings valuable user insights, but where does it fit in the product development process? Do we need to do the research before the development or after? Maybe in the middle of the process? This information is critical when making product and design decisions. For example, you have noticed that the percentage of completed checkouts in your online store is rather low and you want to find out why. You can choose to run a user testing with a handful of target users to understand why they may be having trouble completing checkout. This is a problem of goal based research. Depending on the type of problem, goal based UX research may be conducted using methods like card sorting — for example if you need to optimize the information architecture; heuristic evaluation, if you are trying to identify severe usability problems; or usability testing which can be conducted for a number of different studies. Although interface and interaction design play a great role in creating remarkable experiences, they cannot work without real user data. After all, how can you create a design that works without knowing what actually works for your user? User experience research solves this problem and bridges the gap between visually attractive design and usable products. If you know when and how to use each of UX research methods you will be able to make informed, and data-backed, design decisions. This entry was posted in Design, Tech. Bookmark the permalink.